Inclusion Ireland attend pre-Budget statement briefing. 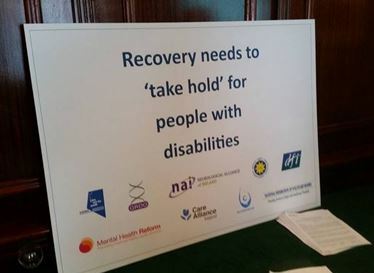 Inclusion Ireland attended a pre-Budget statement briefing on Monday, September 21st along with eight other disability and network organisations in The Boardroom, Davenport Hotel in Dublin. The nine disability umbrella and network organisations include the Disability Federation of Ireland, Federation of Voluntary Bodies, Mental Health Reform, Inclusion Ireland, Genetic and Rare Disorders Organisation, Care Alliance Ireland, Neurological Alliance of Ireland, Not for Profit Business Association and Centre for Independent Living. This pre-budget statement is a joint effort by a number of key national voluntary disability organisations, who represent people and families with disability, to highlight key issues ahead of Budget 2016. Ensure between 8 – 15% of the €1.4 billion provided through HSE Service Level Arrangements (SLAs) to disability service providers is used for person-centred, individualised and community-based services. Services which do not reform should be decommissioned. Introduce a system of direct payments and individualised budgets where persons with a disability and family members control their own funding (money follows the person) as promised in the Programme for Government 2011-2016. Establish a commission to identify the costs of having a disability and make recommendations for changes to the social welfare and taxation systems. Click here to download Inclusion Ireland’s Pre-Budget Submission for 2016. 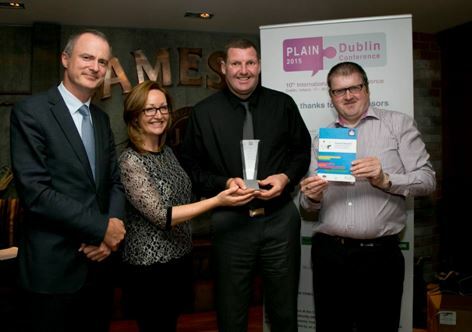 Inclusion Ireland has won a National Adult Literacy Agency (NALA) Plain English Award 2015 for our booklet ‘Sexual Assault Support and Information’ at the PLAIN Gala Dinner in the Jameson Distillery in Dublin. The award was accepted by Inclusion Ireland Policy and Projects Manager Fiona Duignan, Advocacy Officer Áine Ní Aileagáin and self-advocacy committee members Adrian Noonan and Brian Hayes. The judges were very impressed by the use of plain English and how the information was presented in this booklet. Inclusion Ireland launched the booklet in partnership with Cosc, the National Office for the Prevention of Domestic, Sexual and Gender based Violence. This project was funded under the disability stream of the Cosc Awareness Raising Grant Scheme 2014 relating to domestic, sexual and gender-based violence. For more information on the booklet or to download a copy please follow the link below. Inclusion Ireland CEO Paddy Connolly, Center for Independent Living CEO Gary Lee, disability rights activist Martin Naughton, Michael McCabe and Shelly Gaynor met with An Taoiseach Enda Kenny TD and Minister of State Kathleen Lynch TD in Government Buildings last month. 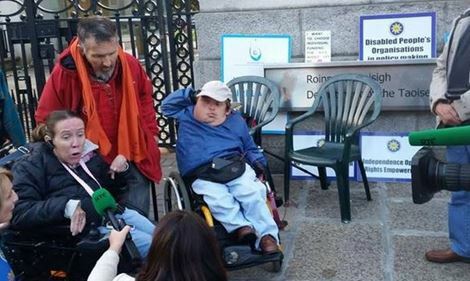 The disability rights activists met to discuss much-needed reforms in the disability sector and presented Mr Kenny and Ms Lynch with the Right to Reform document which can be downloaded and printed below. The meeting formed part of the three days of protest outside Government Buildings which called for the restoration of funding and for investment in disability supports, the introduction of Direct Payments and self-directed living supports for people with disabilities, protection of Personal Assistant (PA) supports, and the ratification of the United Nations Convention on the Rights of Persons with Disabilities (UNCRPD). The protest took place between 10-00am on Tuesday, September 15th and 2.00pm on Thursday, September 17th. The Connect Family Network will endeavour to bring about greater participation of persons with a disability and their family members in the design and delivery of disability services and supports. Inclusion Ireland, Down Syndrome Ireland and Irish Autism Action are three national organisations that will be working together on the Connect Family Network. 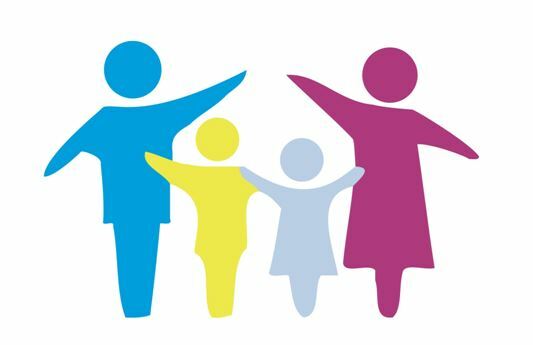 ​The Connect Family Network will not replace any organisation, but will aim to enable a coherent and combined family voice to be heard by service providers and policy makers. The Connect Family Network started in Drogheda on Tuesday, September 8th and there are numerous events coming up around the country including confirmed events in Limerick, Waterford and Tullamore. For more information on the Connect Family Network and the upcoming events please follow the link below. There have been some significant developments surrounding Ward of Court over recent weeks, and the Public Accounts Committee has published a report for the Dáil with some important recommendations. These recent developments, as well as the recent progress of the Assisted Decision Making Bill are very significant developments for any individual or family member who is affected by Ward of Court. A brief summary of the report is included below, as well as the main recommendations. Inclusion Ireland held a meeting for individuals and family members affected by Ward of Court in August – anyone interested in further details should contact Sarah Lennon on 01 855 98 91 or sarah@inclusionireland.ie . Inclusion Ireland was glad to see the Public Accounts Committee’s report into Ward of Court that was recently completed and commended to Dáil Éireann. 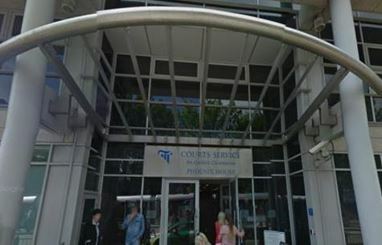 This followed a Public Accounts Committee hearing in November 2014, where concerns were raised regarding the management of funds held on behalf of Wards of Court, whether funds had been depleted during the financial crisis, the prospect of funds running out and communication between the Office of the Wards of Court and families. Contingency plans should be put in place for those Wards whose fund is in danger of running out over the next few years. Please contact us in confidence if you need further information.